I wake up early just so I can hear the thousands of birds in this Banyan tree. Then, I walk to the beach. 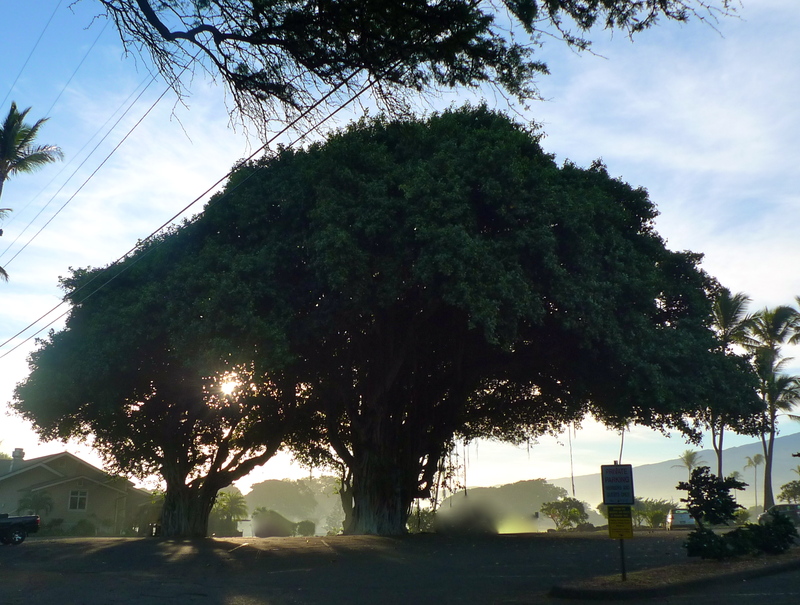 In Hindu culture, the Banyan tree is sacred. I can see why.